Jillian developed a love for music at a young age. 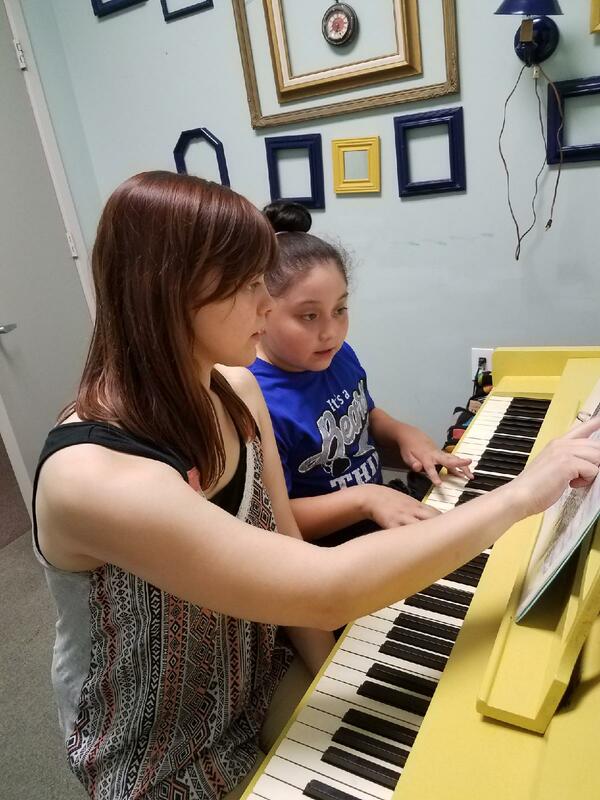 She began playing piano when she was four, and when she picked it back up at a later age, she realized she didn’t want a life without music and began to pick up other instruments such as violin, guitar, ukulele and mandolin. She obtained a Bachelor of Science in Music Business at Evangel University. Her main goal is to individualize lessons to the student and tailor to their needs. Her dream is to continue composing music and grow her music producing abilities. Her engaging and upbeat personality, and patience with her students makes her a top notch Creative Soul Instructor. Her love for teaching and going the extra mile in lessons and life is an inspiration to her students and team.